Today's sheriffs have several methods for identifying criminals, and quickly sharing that vital info with other branches, departments, and offices. Can you imagine the frustration of small-town, old west lawmen? Without today's resources, they survived by wits, skills, intellect, and often brute force. Sheriff August "Gus" Rose had the benefit of ten years' experience in USMS (United States Marshals Service), but nothing could have prepared him for the unidentified gang pestering Mountain Home, Colorado and surrounding valley. Pranks turned into costly property destruction, and rapidly escalated to hanging crimes. Gus had no motive, two ill-experienced deputies, two failed attempts to track the bandits, and townsfolk losing confidence. The only thing that seemed to be going right is one witness who can identify the miscreants' leader and she's mighty skilled with a pencil. Her sketches of the outlaws assisted Gus in identifying the bad guys--assistance he desperately needed. Anyone who's walked through an art museum knows paints (watercolors and oils) have been around a good long while. When were colored pencils and crayons invented? Wax-based artistic materials (like crayons) have been around since the Greek Golden Age. Artist-grade colored pencils (as we know them) began wide-spread production in the early 20th century. 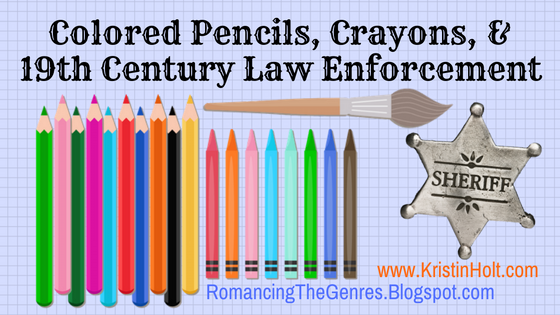 But colored pencils for "checking and marking" had been around for decades. Staedtler invented colored oil pastels (pencils) in 1834. "Conté crayons, out of Paris, are a hybrid between a pastel and a conventional crayon; used since the late 1790s as a drawing crayon for artists [source]." Because I'm a freak for historical accuracy, I intentionally didn't qualify how Noelle added color to her portraits of the bad guys. Noelle's determination to help Gus identify and apprehend the criminals makes all the difference. She's a tough woman, determined to not only save herself, but prevent the evil men from killing the man she loves. I respect men in the uniform (or tin star), and doubly respect the women who love their law-defending men. 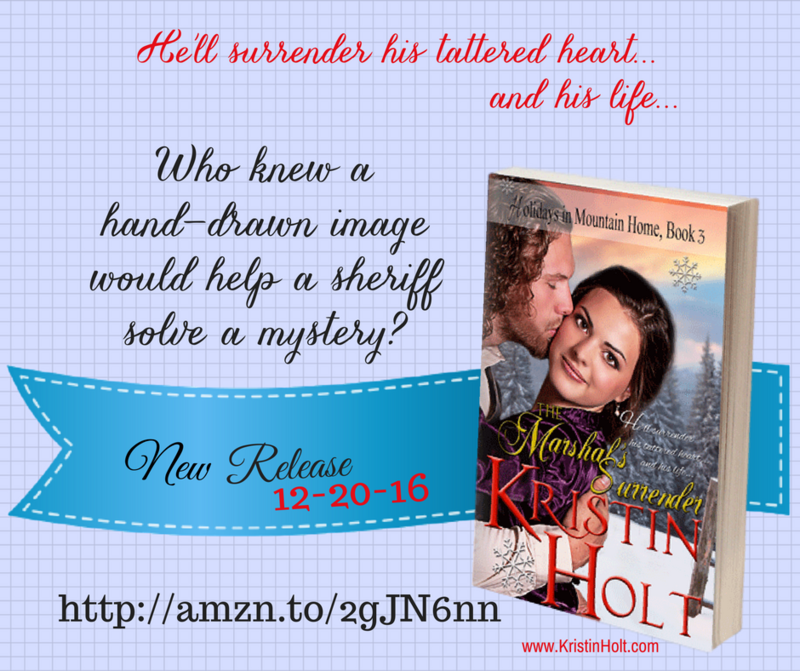 The Marshal's Surrender, a sweet (rated PG) western historical romance novel [about 42,000 words] debuts today! 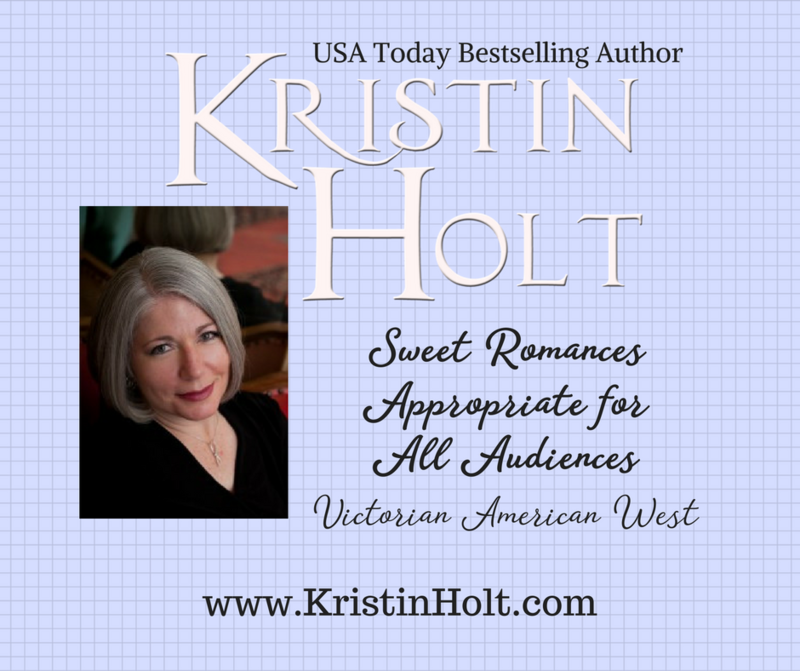 This title is more gun-intense than anything I've written, set in the Colorado Rockies in December 1900, and is a stand-alone book within a series of stand-alone titles: Holidays in Mountain Home series. 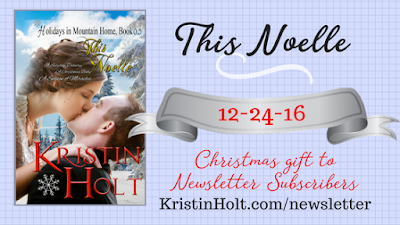 While it's a Christmas book, it's far more "winter" and romantic suspense than a classic Christmas novel. The violence is on the mild side of PG, and entirely 'clean' by every other measure. This title is markedly reduced for just a few more days! Pick it up for 99-cents, or enjoy it with your kindleunlimited subscription. By the end of the week, the price will increase to $2.99. You've come up with such a fresh premise in this book! Can't wait to read it! Thank you, Sarah! I appreciate your kind words. One of the best things about reading historical stories (romance in particular) is what I learn. Had no idea about the history of crayons and pastels. And thank you for modeling how to make sure readers know how this book is a little different from our other books.